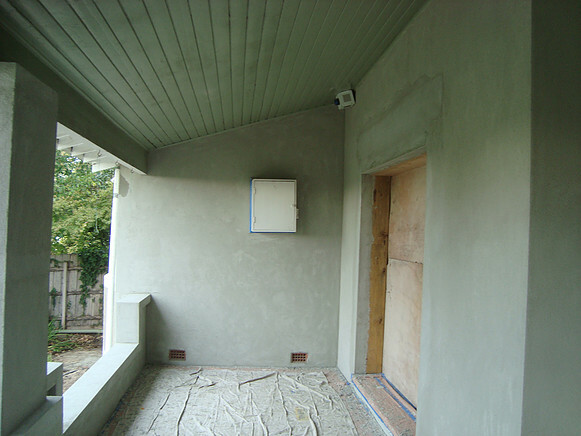 All existing rough cast was pressure cleaned to remove dust for application of first coat of cement render. 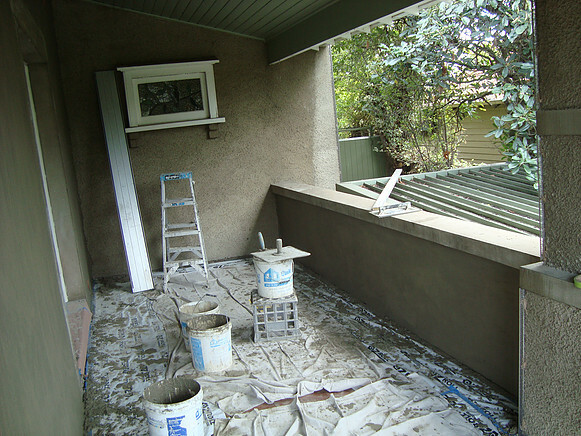 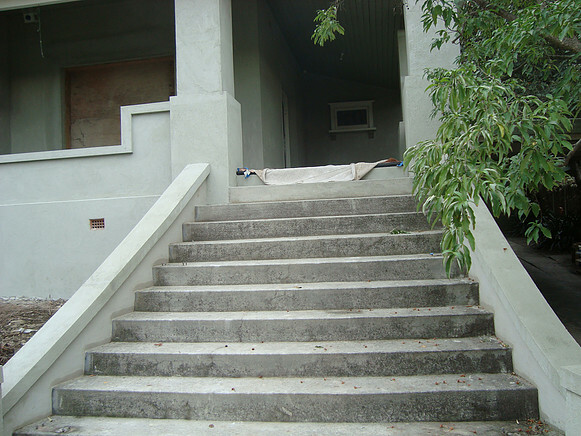 All front balcony was covered with plastic and drop sheets to prevent any staining of timber. 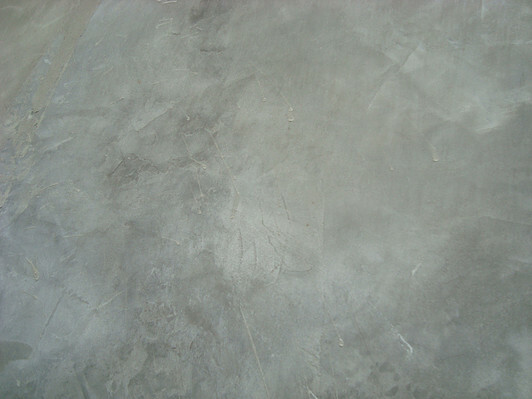 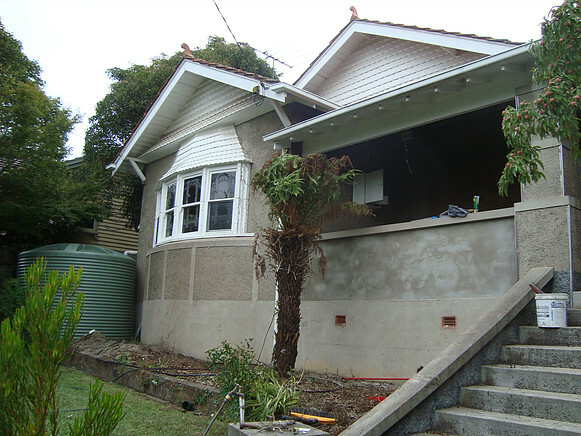 All render where there were cracks were removed and these areas rendered with sand and cement. 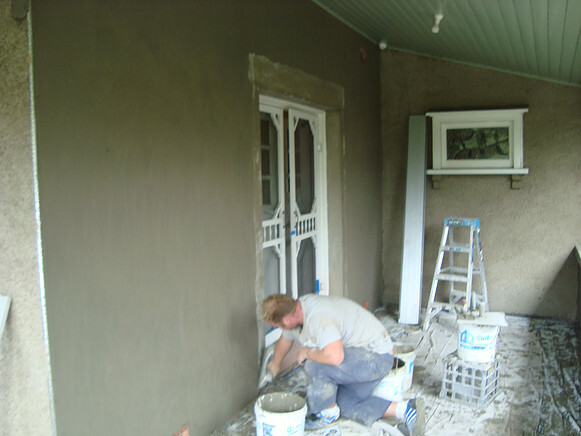 Second coat was applied as skim coat for primer and for the final coat of texture. 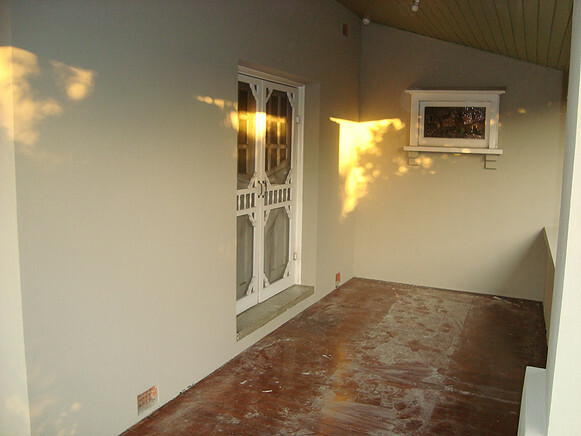 Colour of the final coat was chosen by the clients, before application and the final coat of texture was was Acrylic with granite additives. 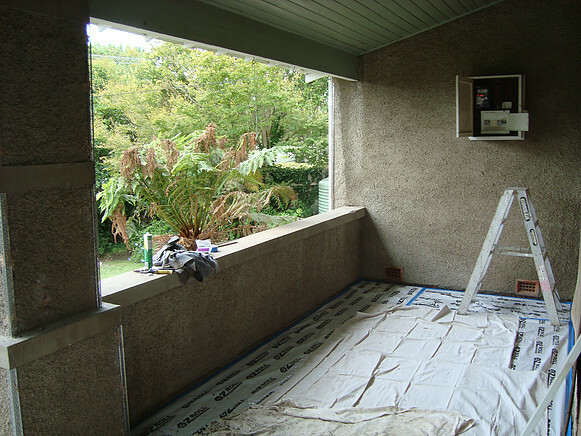 Application of work: Installed all fire rated 75mm polystyrene with a rating of 1.5R on batons. 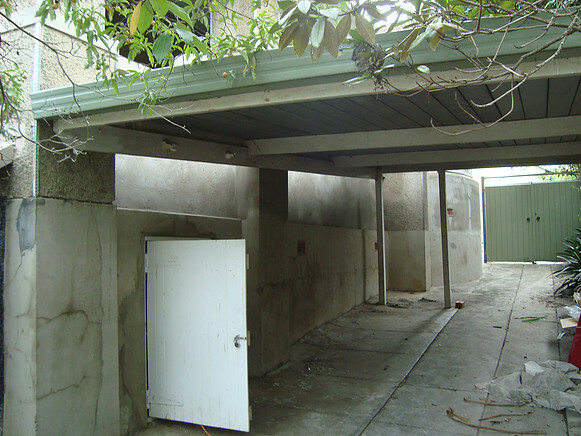 Expansion joints had to be every 3.6 metres or above and below windows and doors. 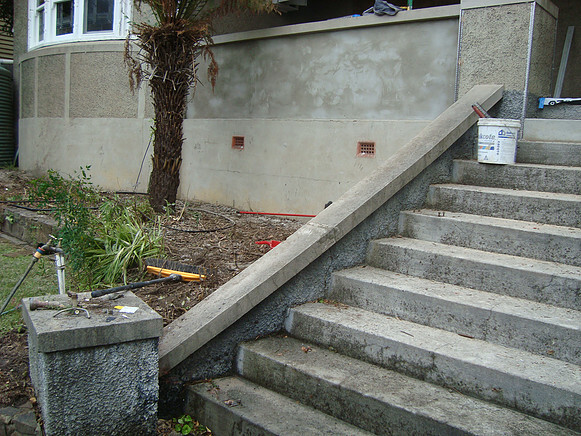 Expansion joints were created by our installer, expansion joints were then corked, this is a must. 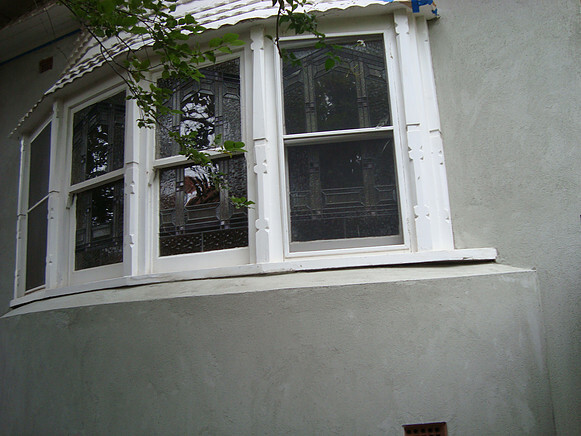 Stainless steel angles applied to all windows and doors. 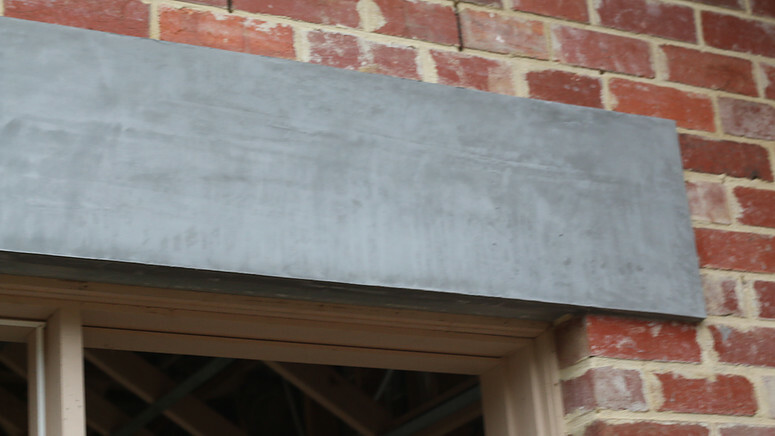 A 75mm aluminum channel was installed to the bottom of the styrene to prevent any moisture from rising. 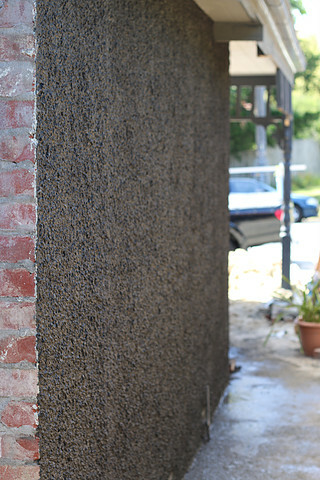 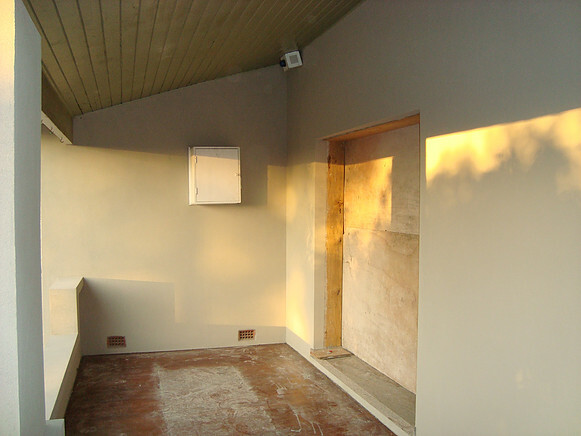 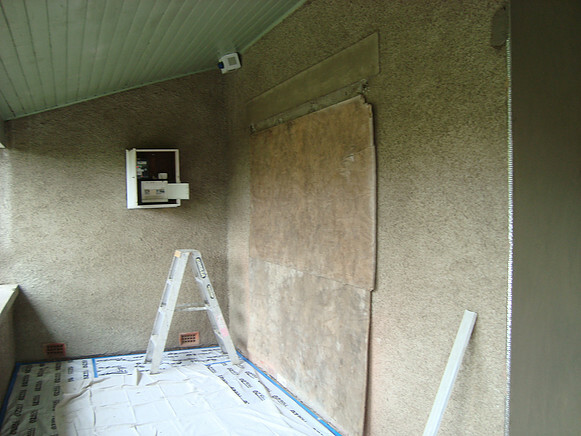 Render application: 1st coat to skim all polystyrene with wetpatch and bed in fiberglass mesh. 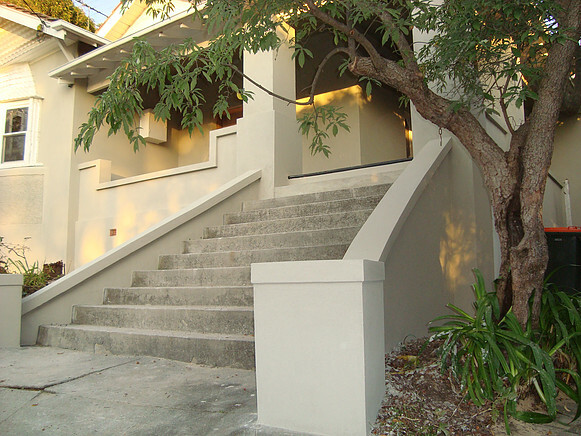 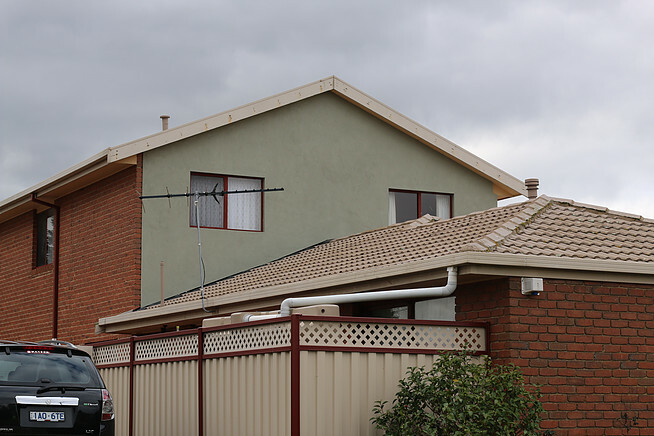 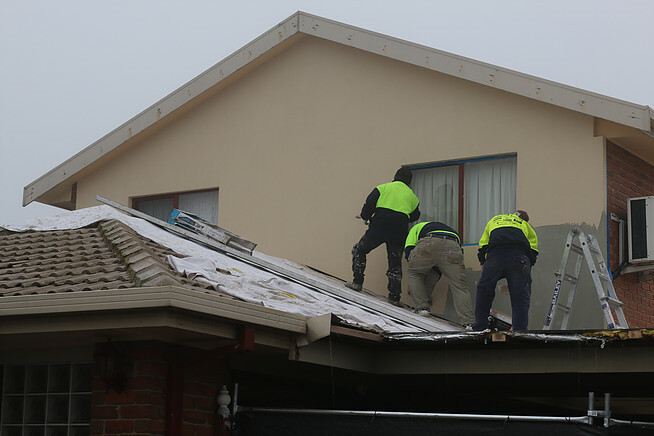 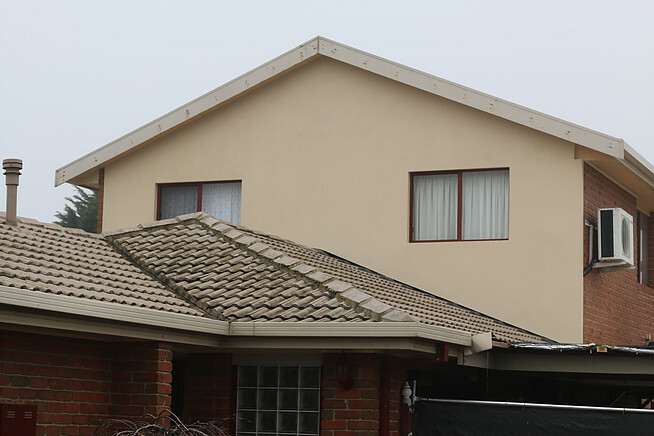 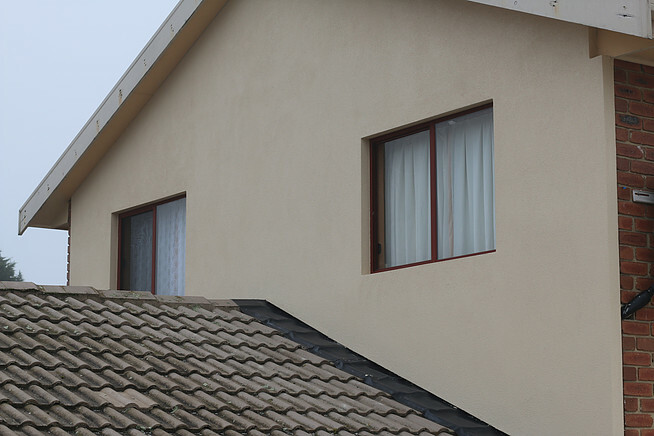 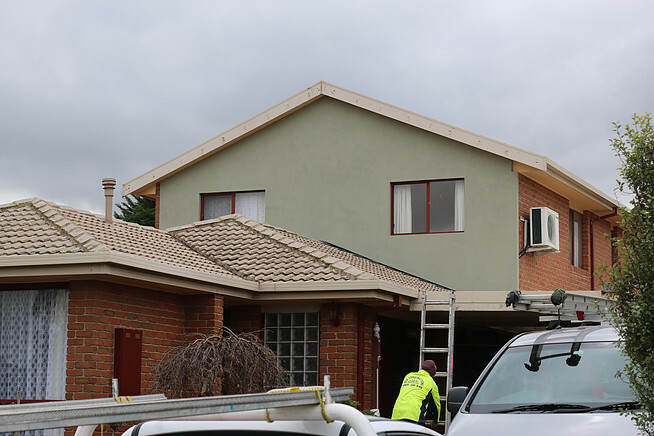 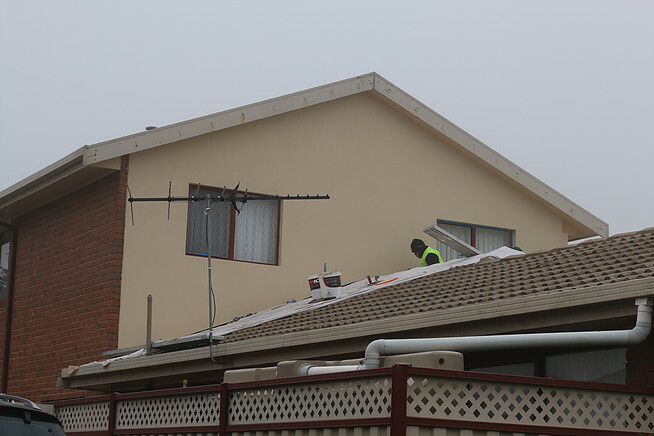 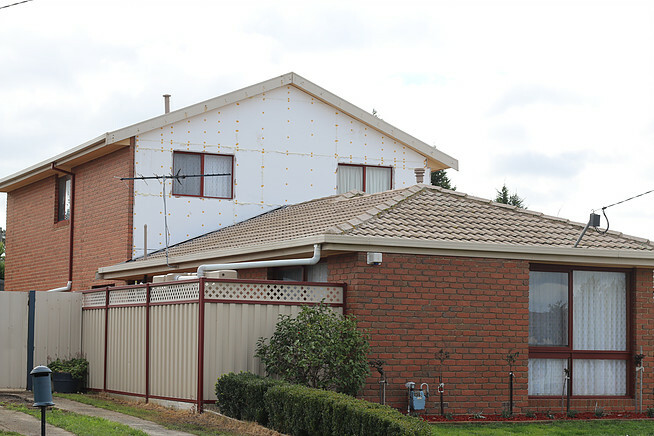 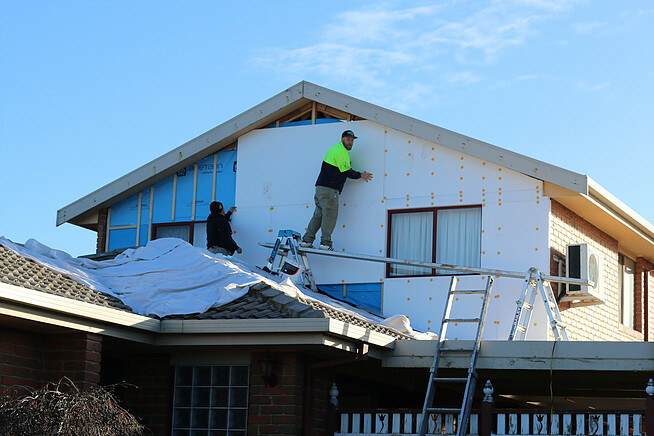 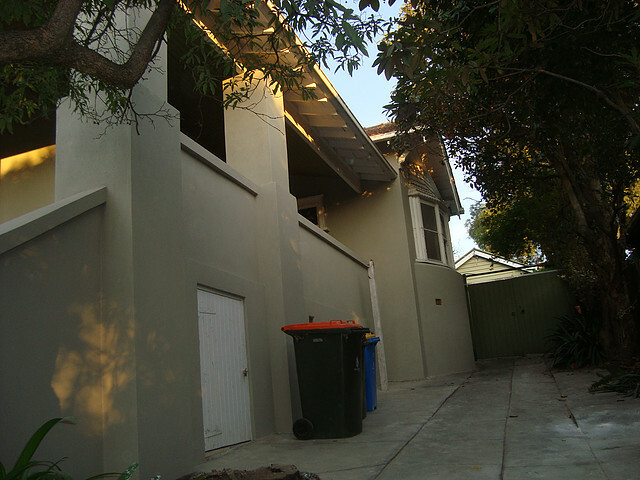 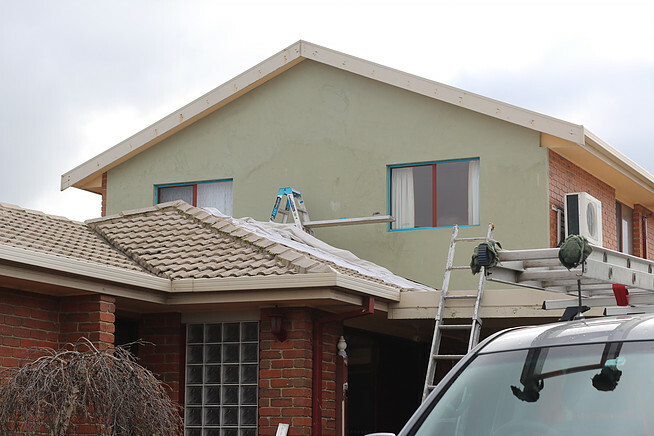 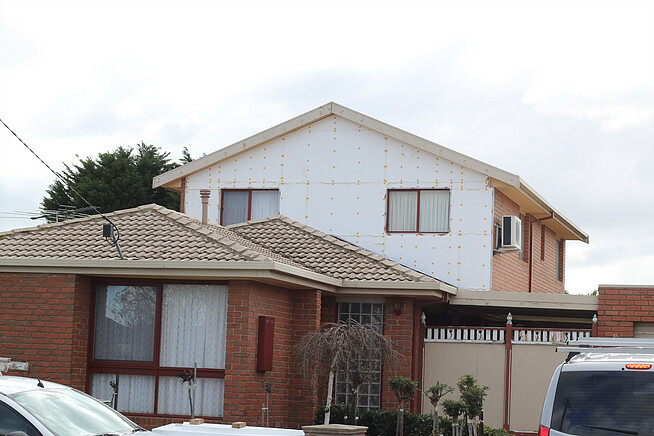 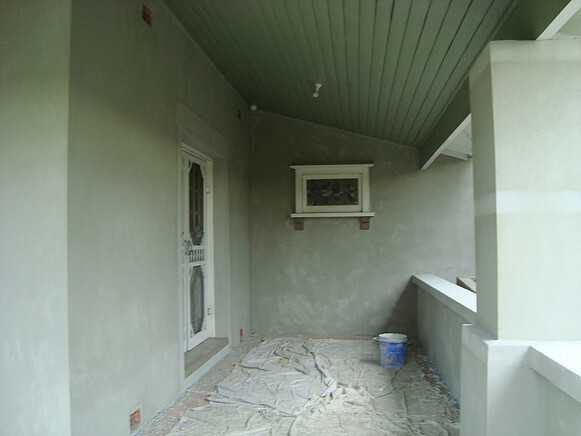 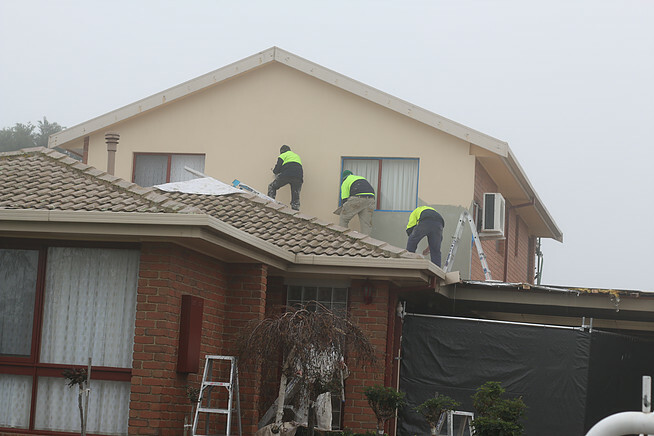 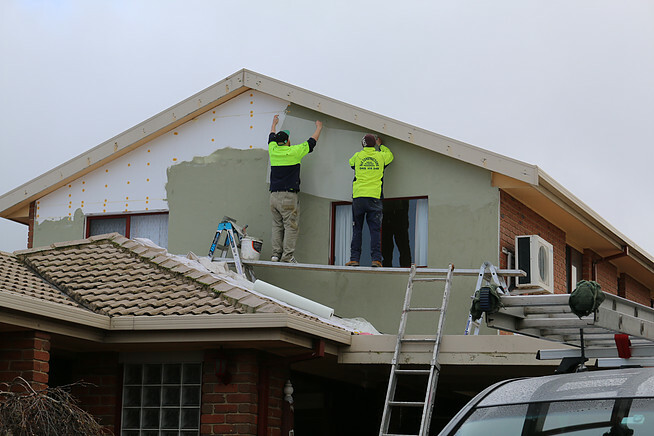 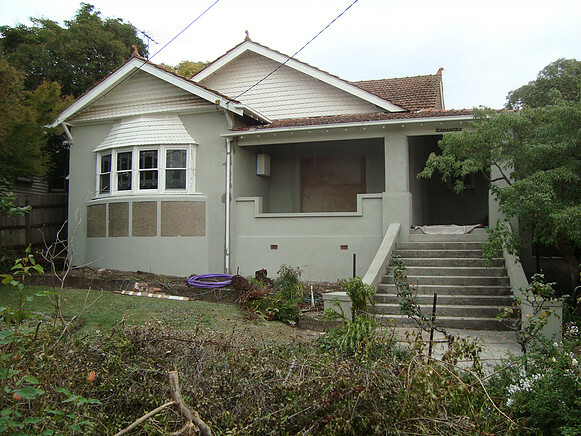 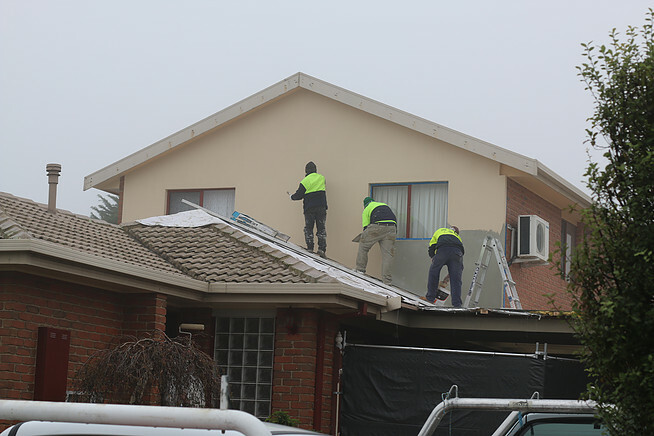 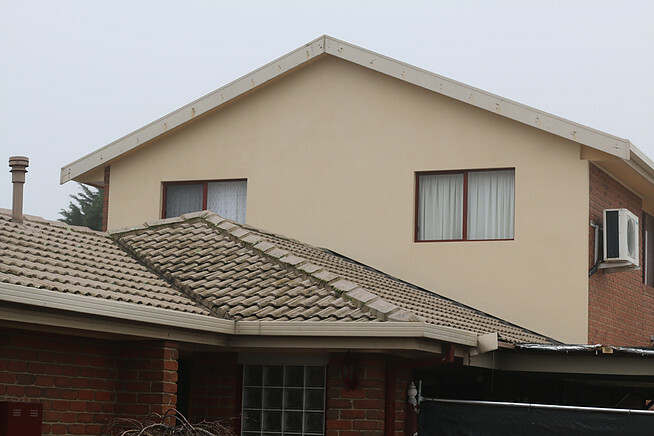 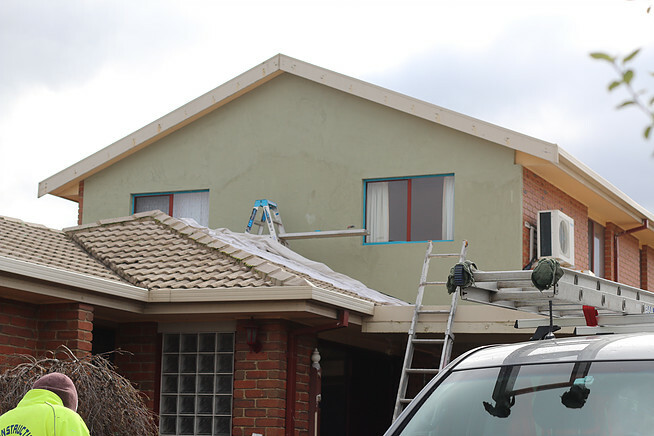 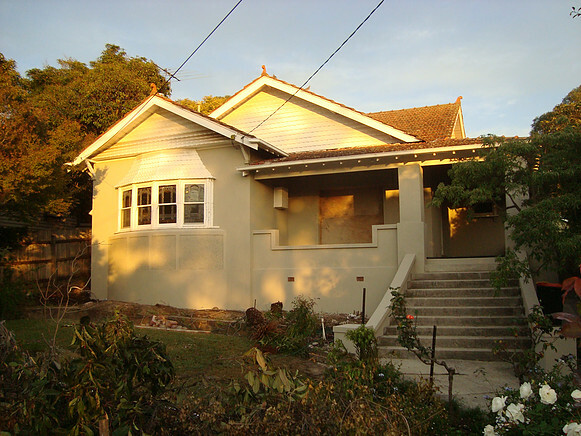 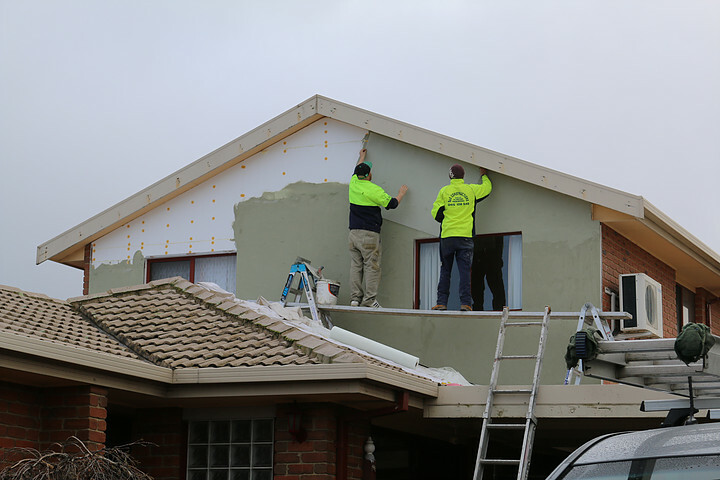 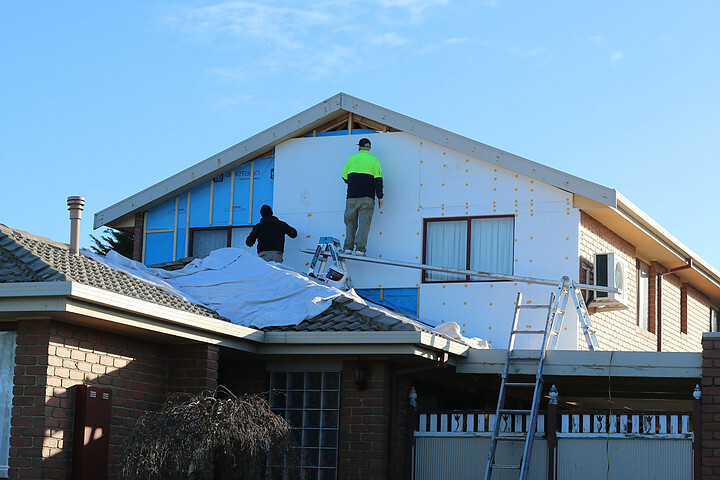 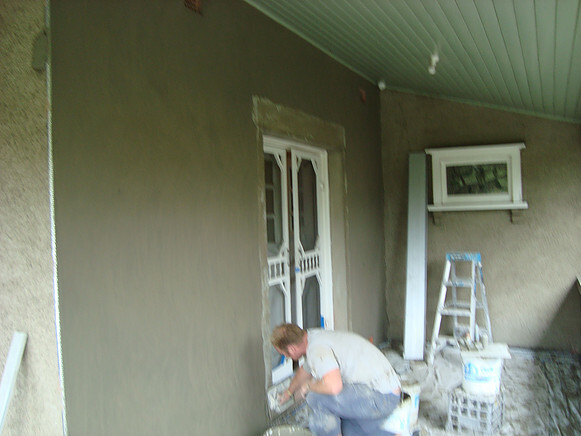 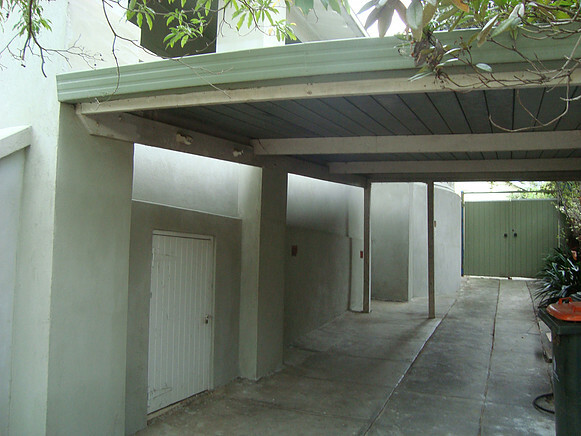 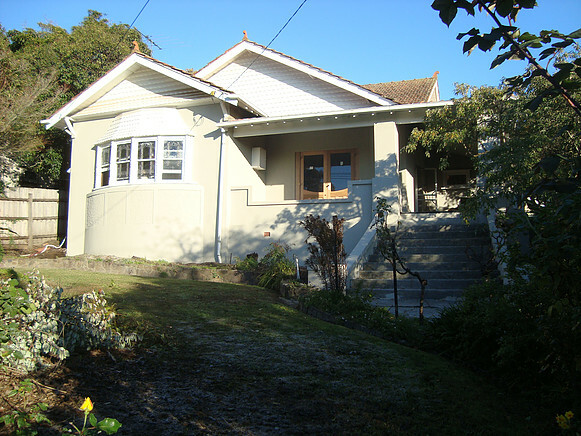 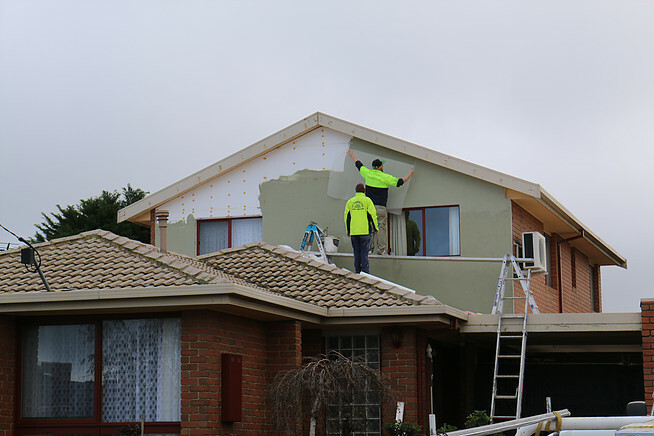 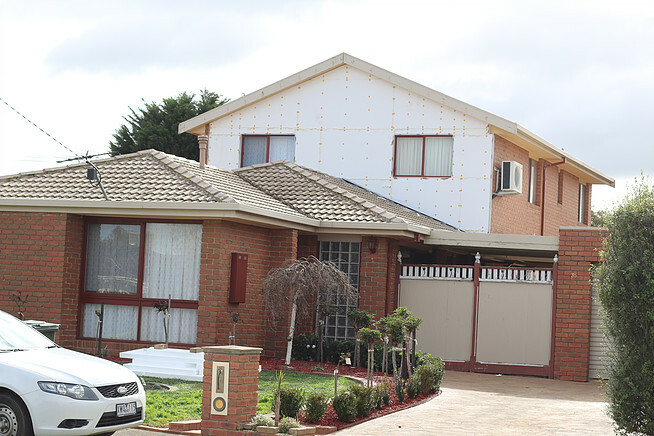 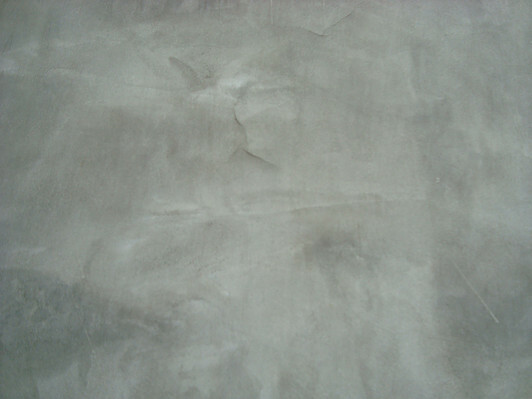 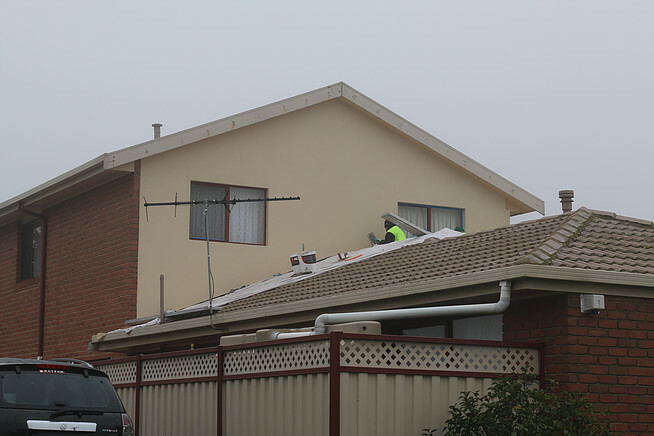 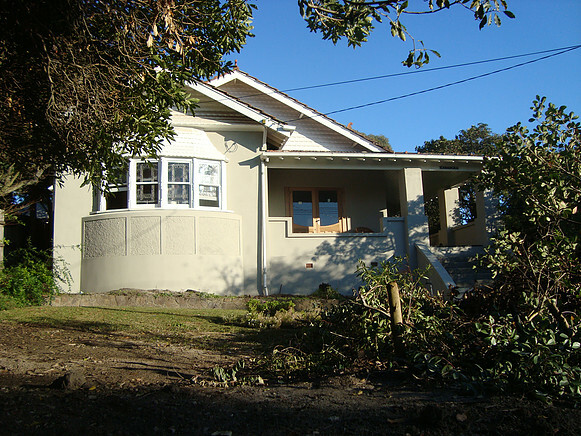 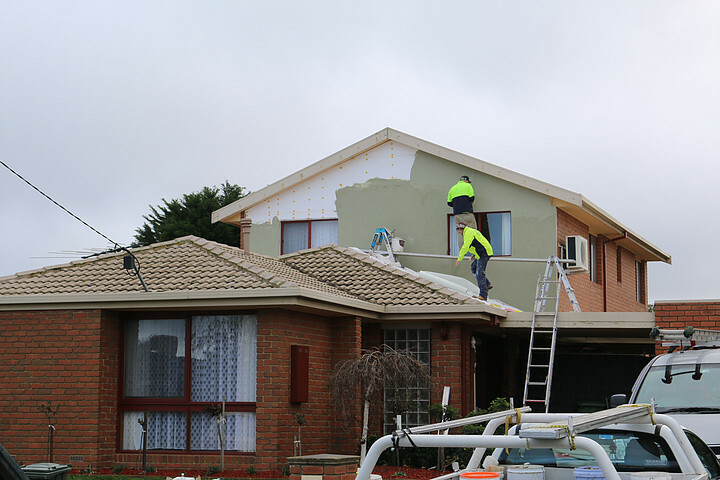 2nd coat was the application of Acylic render and the render had to be specified by the manufacturer of the styrene, otherwise manufacturer’s warranty becomes null and void if the correct system is not applied. 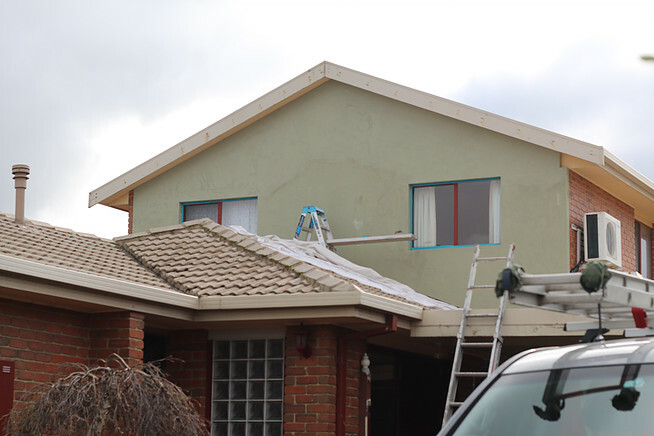 3rd coat will be the application of roll on primer and last coat will be the texture coat, which includes crushed granite and hardners and glue, colour to be chosen by client.